The Bickelhaupt Arboretum is a 14-acre outdoor museum of select, labeled trees, shrubs, groundcovers, perennials and annual flowers. 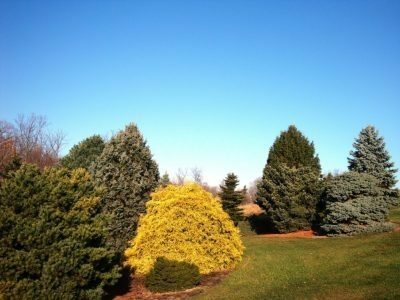 The Arboretum was developed by Robert and Frances Bickelhaupt in 1970 in response to Dutch elm disease, which destroyed the majority of large street trees in Clinton, Iowa. 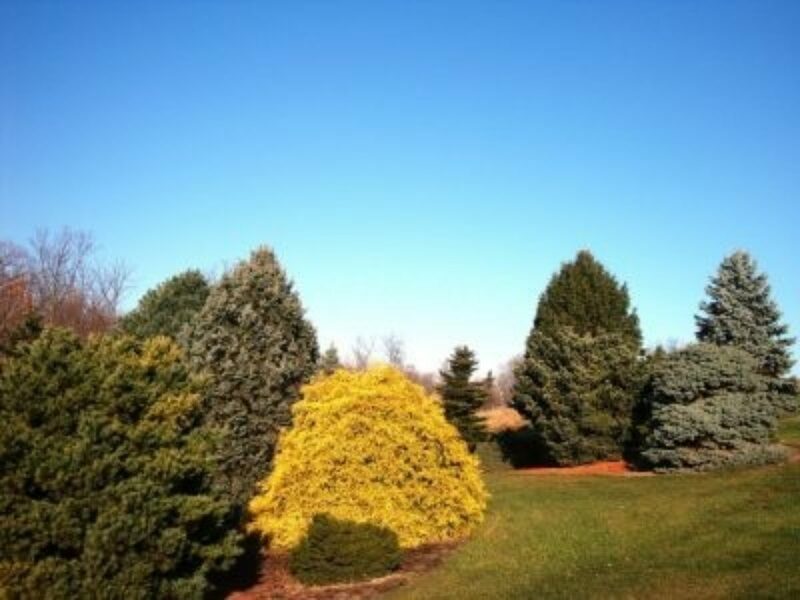 The Heartland Collection of Garden Conifers is the largest and most well known collection at the Bickelhaupt. The idea for this collection came from the late Justin 'Chub' Harper of Moline, IL. The initial planning, bed layout, and plant selection was done during the summer and fall of 1990. The first plants were planted in the spring of 1991. There is a nice selection of older time-tested cultivars as well as some exciting newer ones. In addition to these cultivars, the collection has many one-of-a-kind plants that originate from witch's brooms. 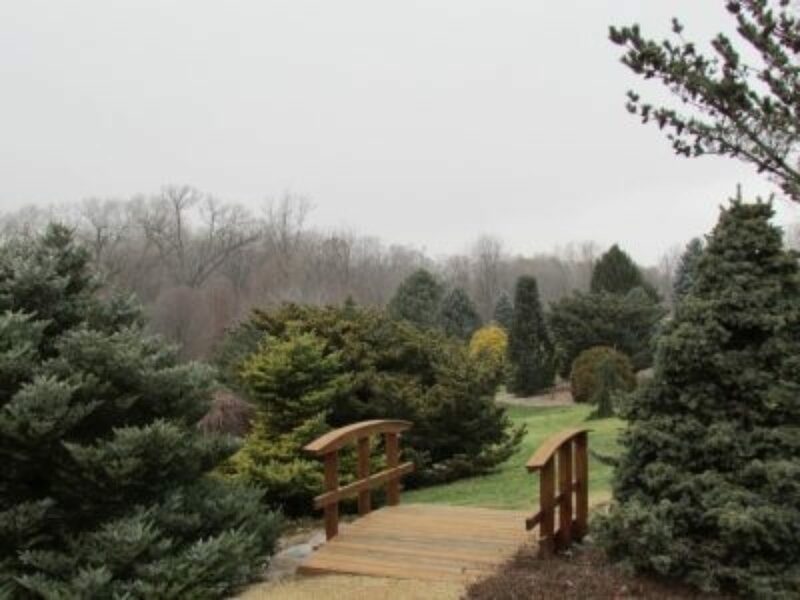 A new era began in January 2015 when the Bickelhaupt Arboretum was signed over to Clinton Community College to ensure and continue the legacy of Robert and Frances Bickelhaupt.